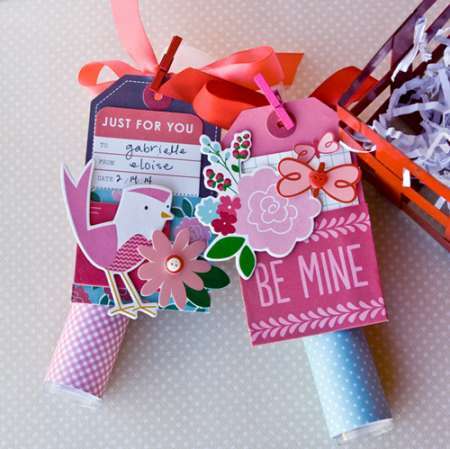 Fill some clear plastic tubes with candy and decorate with tags, papers, stamps and stickers, for a cute Valentine’s candy holder. 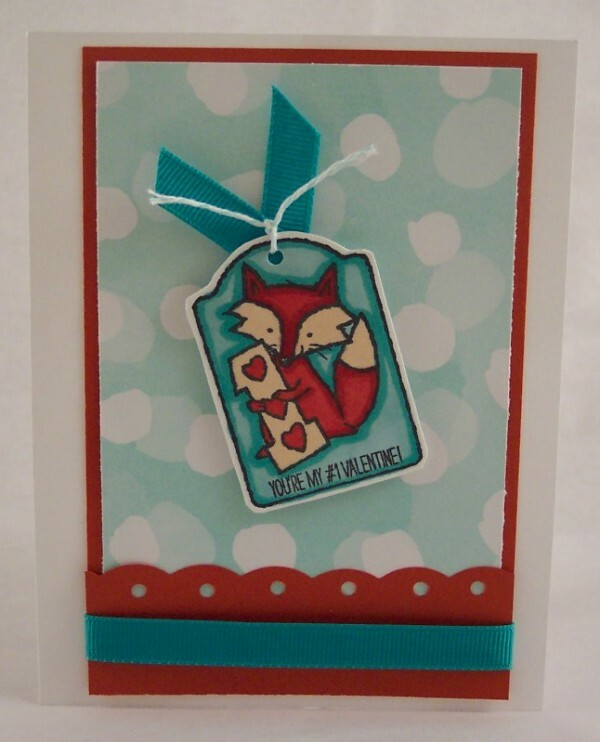 Find directions over on the Paper Crafts Connection blog. 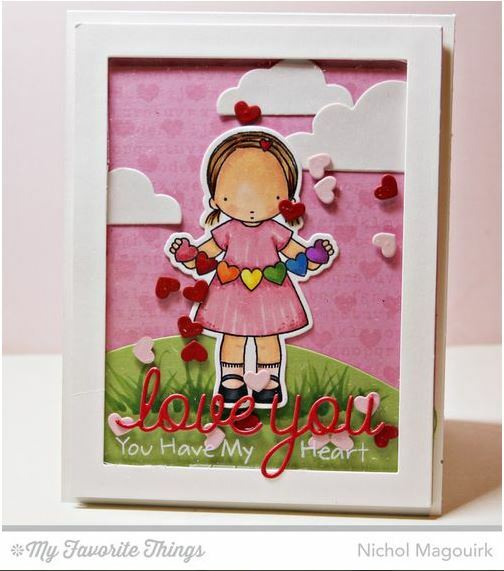 The Crea Bea blog has directions for making a fun twirly heart mobile card for Valentine’s Day. 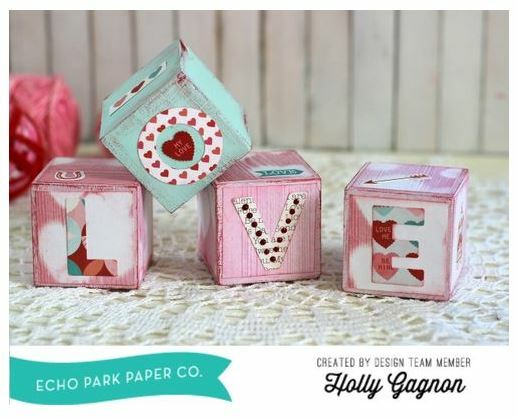 Tip: If you’re not to great with an exacto knife you could also try this with die cuts or punches. 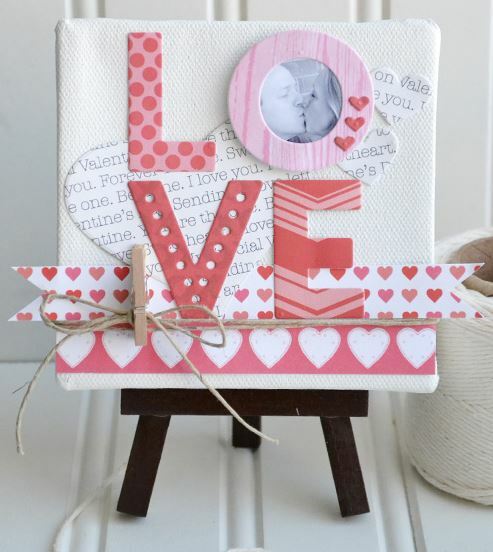 Grab the kids for this fun and easy Valentine craft. 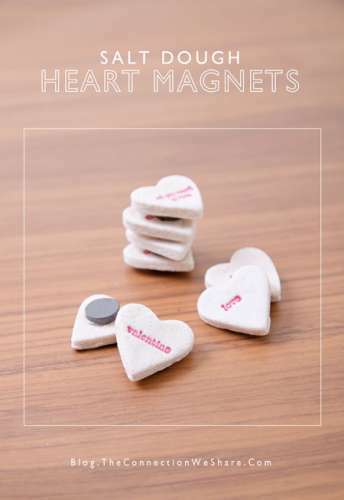 Using salt dough, heart shaped cookie cutters and rubber stamps make some cute candy conversation hearts magnets. 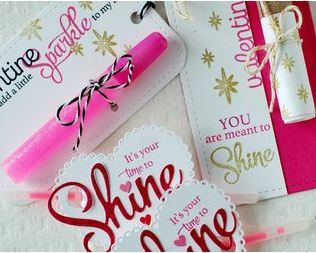 Find all the info over on The Connections We Share blog. 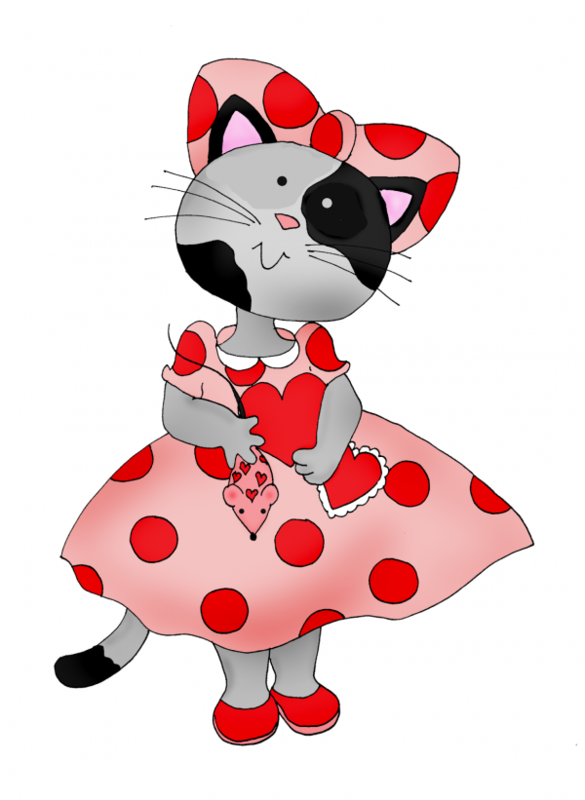 Need something cute to wear on Valentine’s Day? 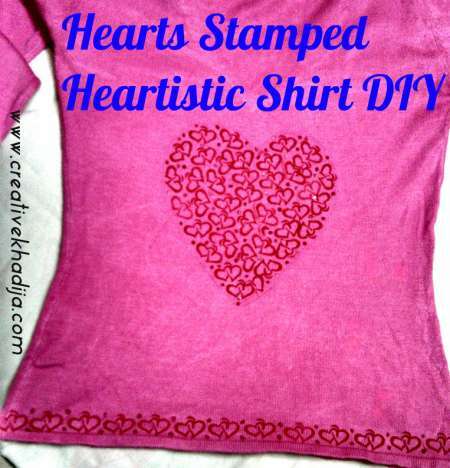 Get a plain ol’ shirt and jazz it up with some stamping, find all the directions over on the Creative Khadija blog. 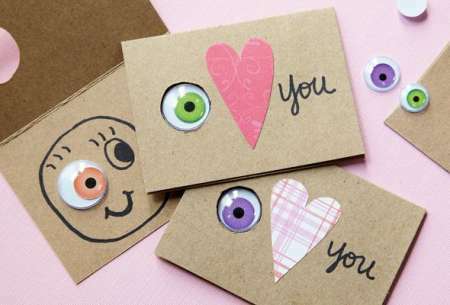 Get the kids and grab out some googly eyes, pens, stamps, paper and glue, the P&G Everyday blog has directions for making some quick and cute Valentine’s cards, perfect for the kids to make for friends and family. 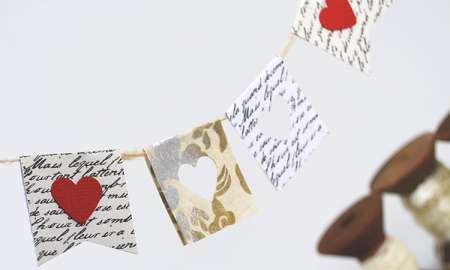 The Simply Creative blog has a tutorial for making a cute little paper heart banner for Valentine’s Day. 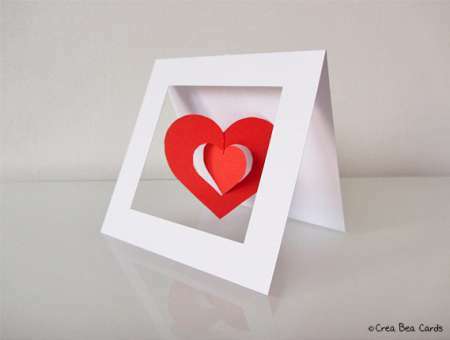 This would be so sweet hanging on a wreath, shelf edge or mantle! 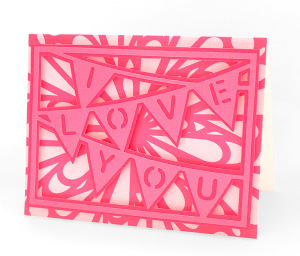 Using a single heart die you can accordion fold paper and die cut a long heart border, a perfect accent for any Valentine’s Day card. 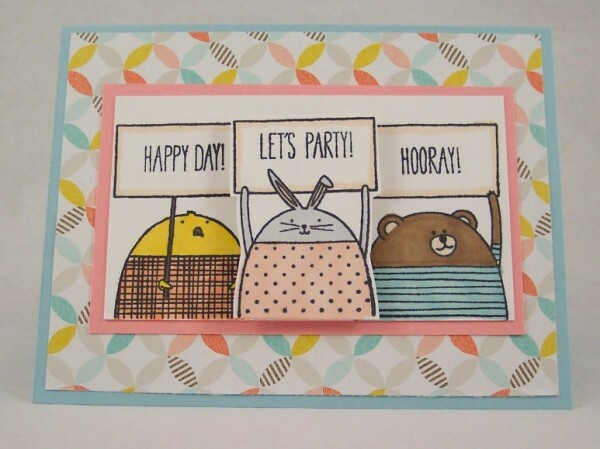 The C C Designs blog has only the details.